Music icon Tom Petty has died at the age of 66. 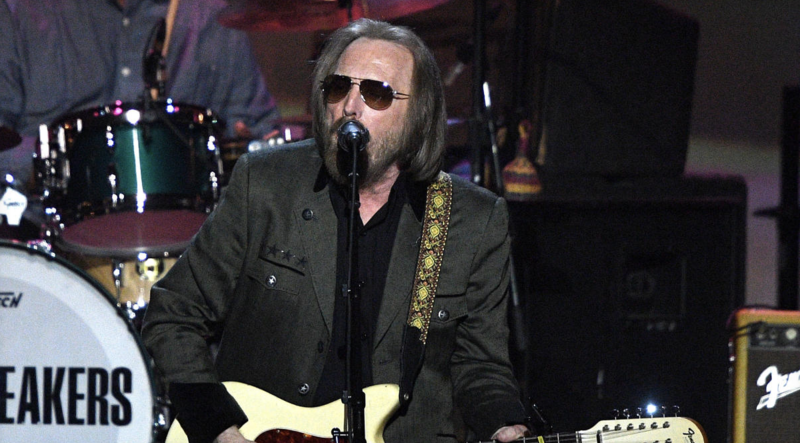 Petty was on life support as of Monday morning in full cardiac arrest. He was found unresponsive in his Malibu home and rushed to UCLA Santa Monica Hospital. More details will come out as they are released.